Dogs and Humans who want to celebrate Purim together. Calling all Dogs! Bring your humans (all ages) to the Purim Celebration! Any doggy in a costume gets a special prize! Tell your humans to come in a costume as well! Humans without dogs welcome too! 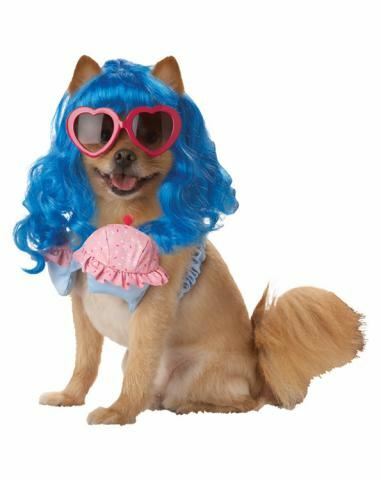 Special Purim treats for dogs and humans! Bring a snack to share! We will even have a Doggy Megillah Reading! 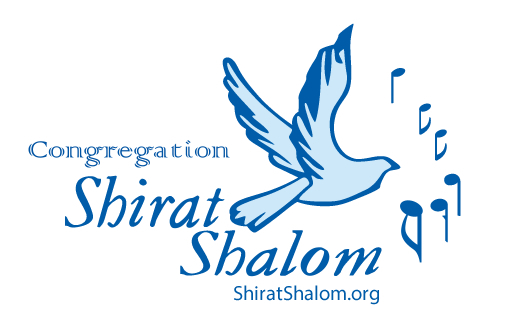 Please support Shirat Shalom and make a donation! Dogs agree - after all, what is Dog spelled backwards?